"In an exclusive interview with EOS magazine for the April-June 2019 issue, Michael Burnhill, European Technical Support Manager at Canon Europe, told us what the new EOS R system means for the future of Canon EOS cameras and hints at the exciting optics made possible by the new RF lens mount." Where is Canon heading with the EOS R system? Having said that, the touch-sensitive multifunction bar on the EOS R is a significant departure from the familiar Canon layout. What has the feedback been? EF lenses have eight contacts on the lens mount, while RF lenses have 12. What sort of additional features does this offer? 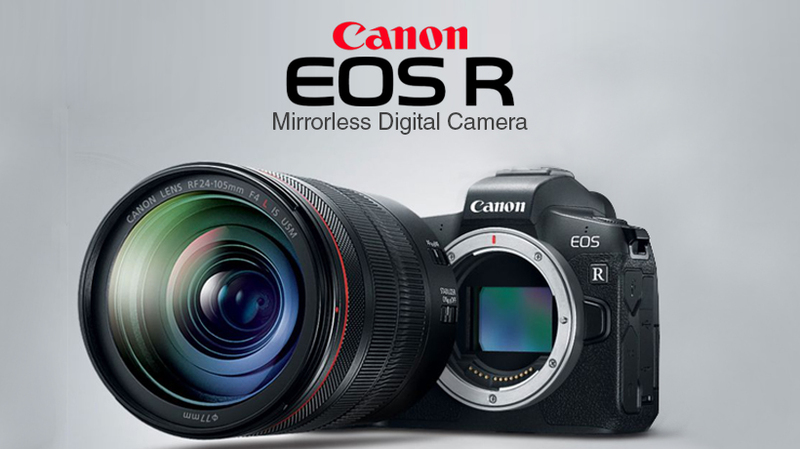 There are currently four RF lenses, with a further six recently announced, but let’s not forget that the EOS R-series cameras are compatible with Canon’s range of over 160 EF and EF-S lenses. Are there any differences in terms of performance when using EF and EF-S lenses on EOS R cameras? You mentioned that Canon wants to address the movie capabilities of its EOS cameras, but there has been criticism that the EOS RP is lacking some fairly standard movie features. What is the future for the M-series, which has been a big seller in Japan, but has not done so well in Europe or the USA? The six proposed lenses have no prices or availability. Can you give us more details? Can you tell us more about focus bracketing? Why did you decide to introduce it into the EOS RP? What other camera features are available on the R range that you couldn't incorporate on a DSLR? You have talked about how the speed of information passing from camera to lens is critical, so presumably the disparity in performance between Canon lenses and third-party lenses has increased with the R-series? What do you think is the most significant aspect of the new design?